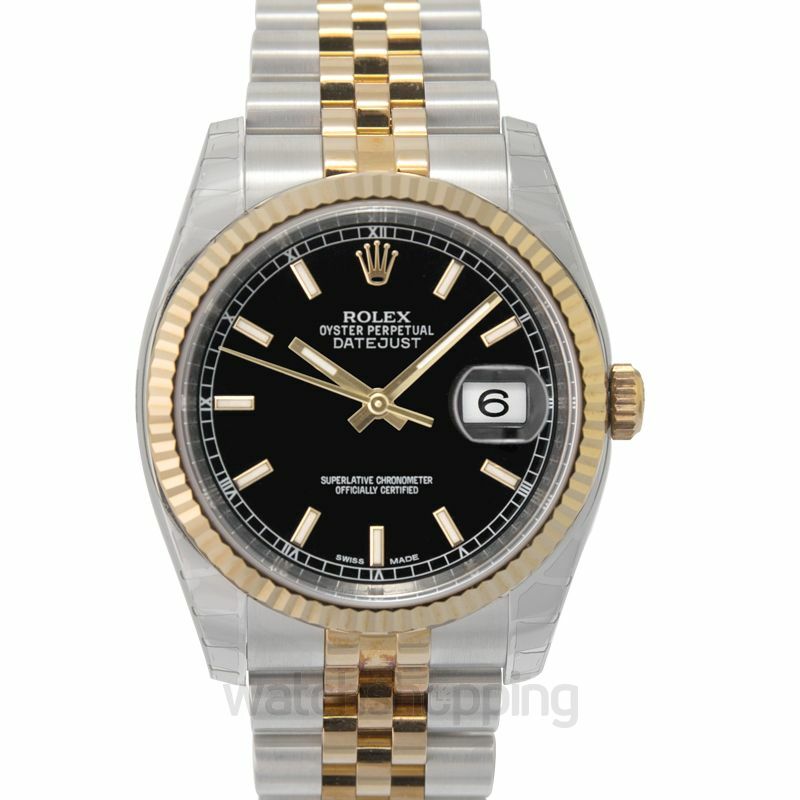 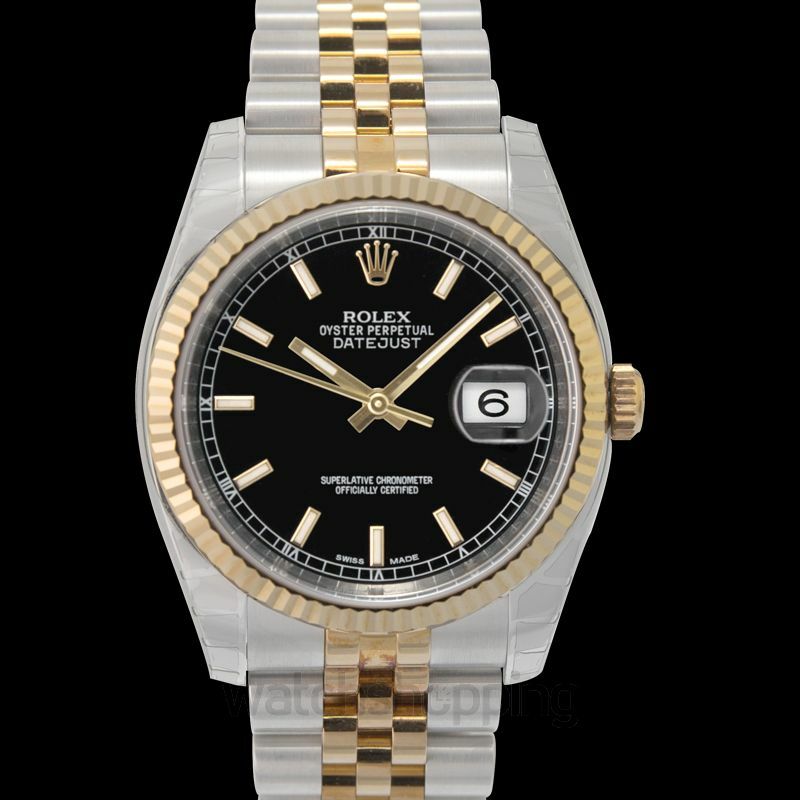 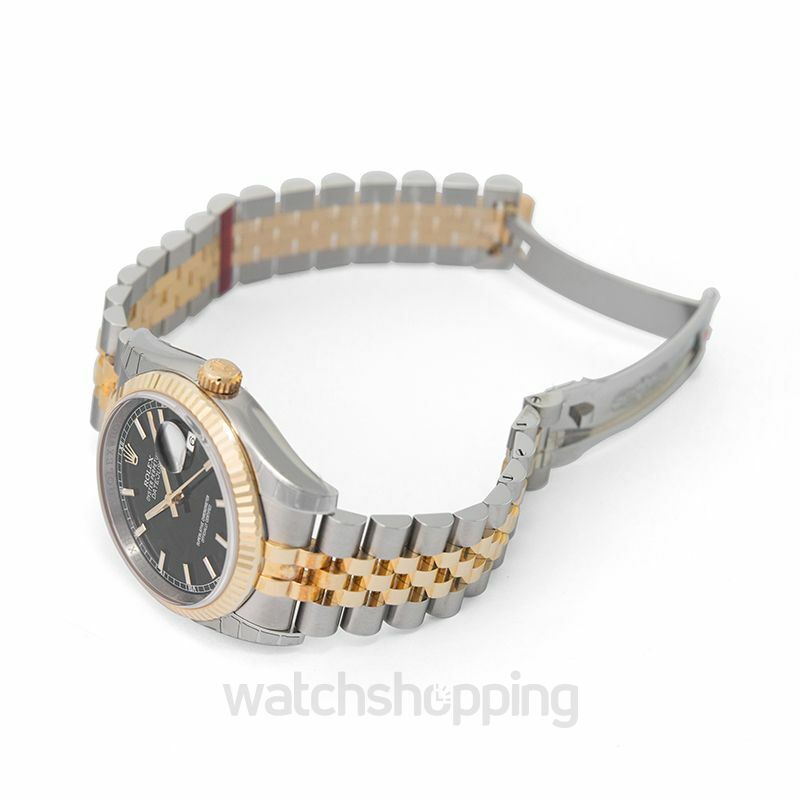 The Rolex Datejust is a 36 mm cased timepiece with a lengthy history as a fan-favorite. 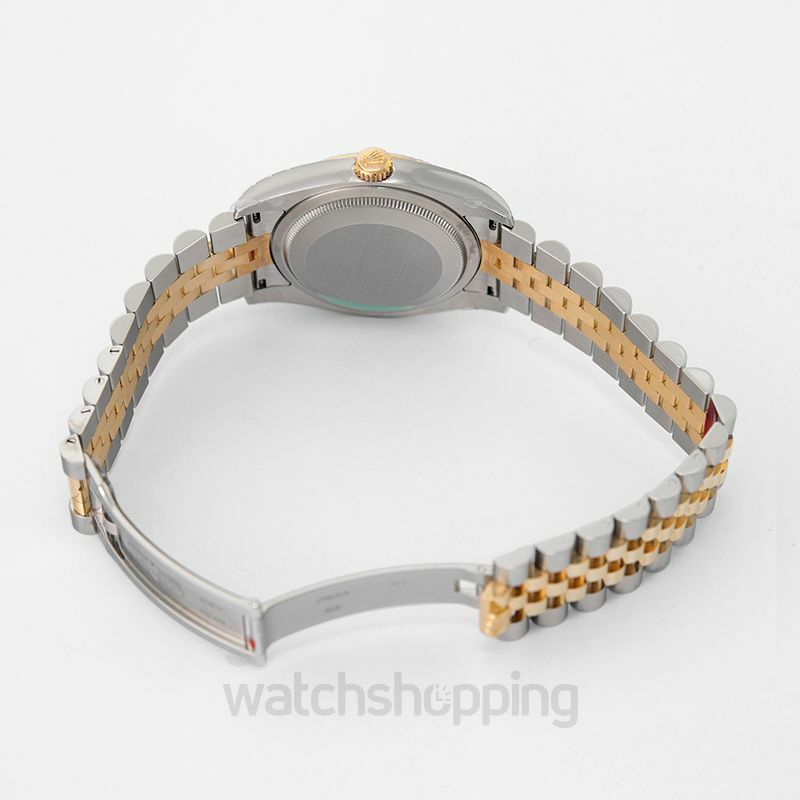 The model we have on display is made out a mixture of expensive Oystersteel and 18K yellow gold, while on the inside the self-winding caliber 3135 breathes. 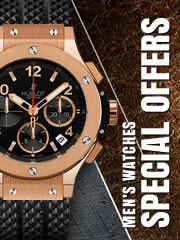 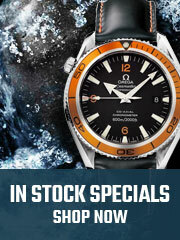 Other features include the black dial and jubilee-styled bracelet with the same mixture of steels.